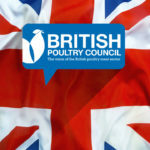 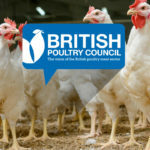 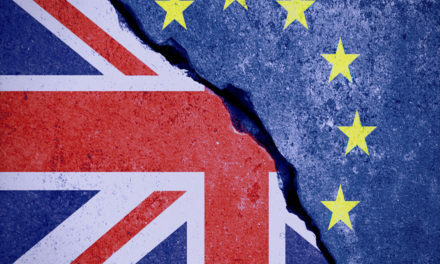 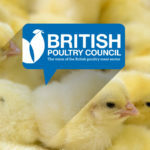 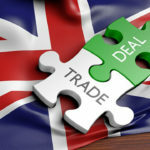 The British Poultry Council welcomes the International Trade Secretary Liam Fox’s comments on the need for a wider consultation before signing any new trade deals, as he highlights the British consumers’ unwillingness to accept lower food standards as part of a trade deal with the US. 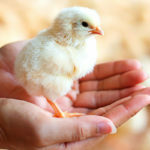 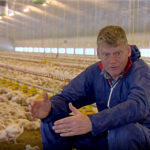 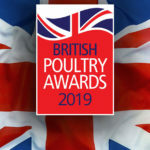 He said the talks around US chlorine-washed chicken entering our home market show lack of coherent Government safeguards for UK food and farming and risks eroding domestic supply chains as well as the ‘farm to fork’ model of transparency prized by consumers. 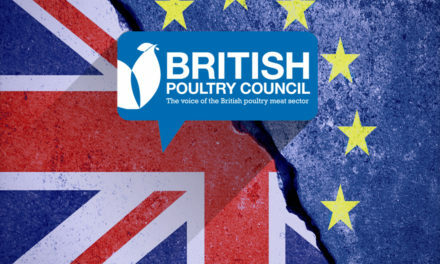 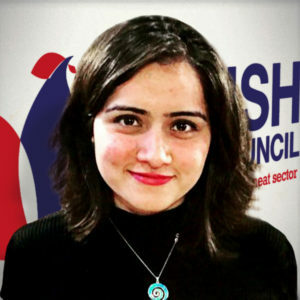 “We welcome Government’s support towards our vision for a food system that speaks to the public good, backs British farmers and producers, and protects our food values and high standards of production, which have been hard won through years of experience. 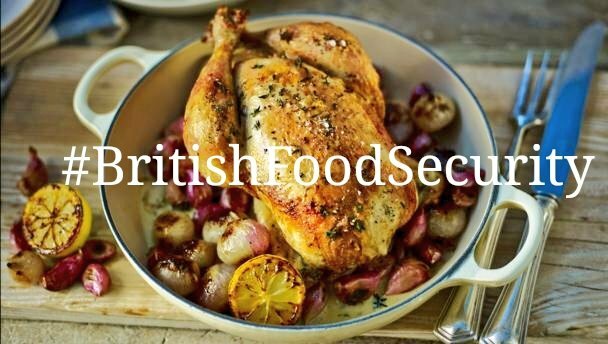 Brexit is an opportunity to enhance rather than diminish British food values that secure not just affordability and availability for the people but stand up for the quality of our food from ‘farm to fork’. 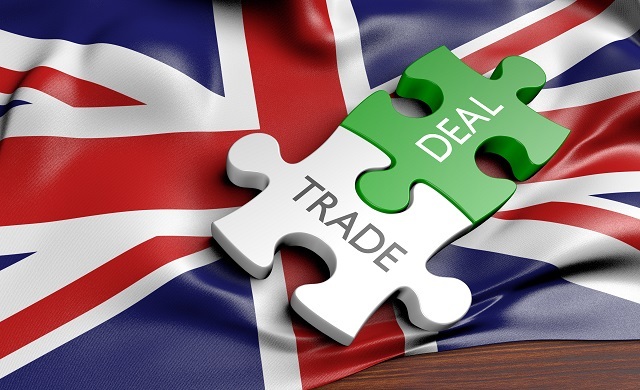 Government’s confidence in our world-leading farming standards and commitment towards not letting any potential trade deal dilute our high standards of production is something farmers up and down the country truly deserve. 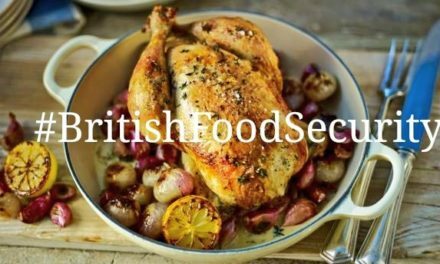 Our Government’s support sends out a clear message, not only to our producers and consumers, but also to other nations, that the UK believes in and back our standards, our food, and our businesses.